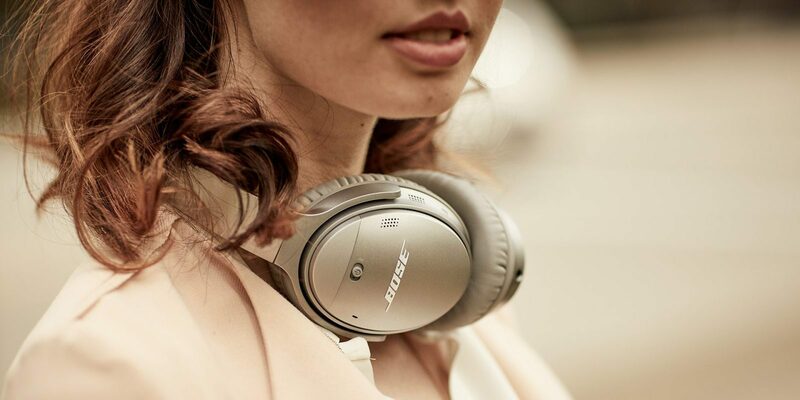 Bose on Thursday brought its QC35 II headphones to India at a price Rs. 29,363. The new wireless headphones were originally announced in September as the latest offering by the company with native Google Assistant support. Bose retail stores, authorised Bose retailers, and the official Bose India site will start selling the headphones in the country. As a successor to the QC35 that were launched last year, the Bose QC35 II have a dedicated Action button that lets you connect to Google Assistant, without accessing your smartphone. You just need to press and hold the Action button to start talking with your Assistant while on the go, and pass queries such as play a favourite song or playlist or add appointments to your Google Calendar. You can also leverage the Assistant integration to make a phone call or receive notifications about incoming messages or any forthcoming events or reminders. Furthermore, you can ask for a sports score, weather reports, or the latest headlines. Bose has developed a proprietary microphone system that includes an active noise cancellation technology to help you speak to Google Assistant even in a crowded environment. The Bose Connect app, which works as a companion solution with the Q35 II, lets you adjust the noise cancellation levels. The app can also be used to change the functionality of the Action button and control the noise settings from the earcup. If you don't want to use Google Assistant, you can use a multi-function button on the headphones to work with your default virtual assistant. This means that you can use Siri or any other virtual assistant apart from Google Assistant. 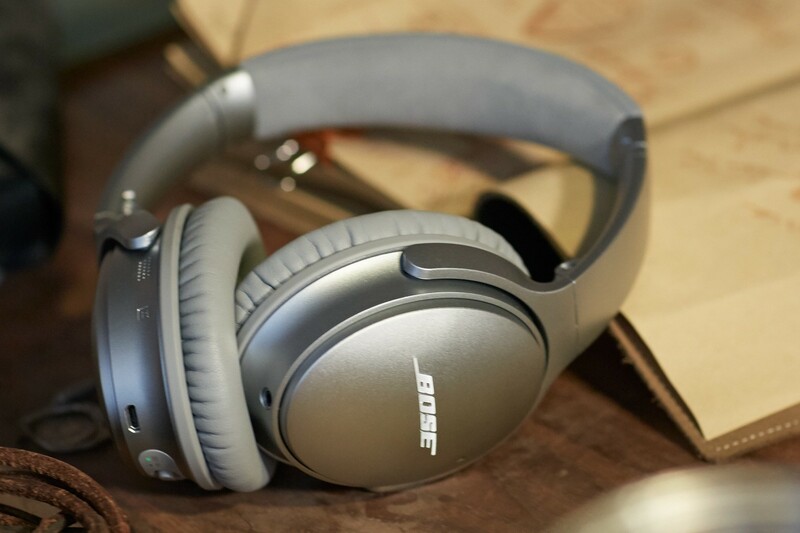 The Bose QC35 II has a volume-optimised equaliser and is claimed to deliver up to 20 hours of battery life on a single charge. It also has a quick 15-minute charge that helps you deliver the power of 2.5 hours.